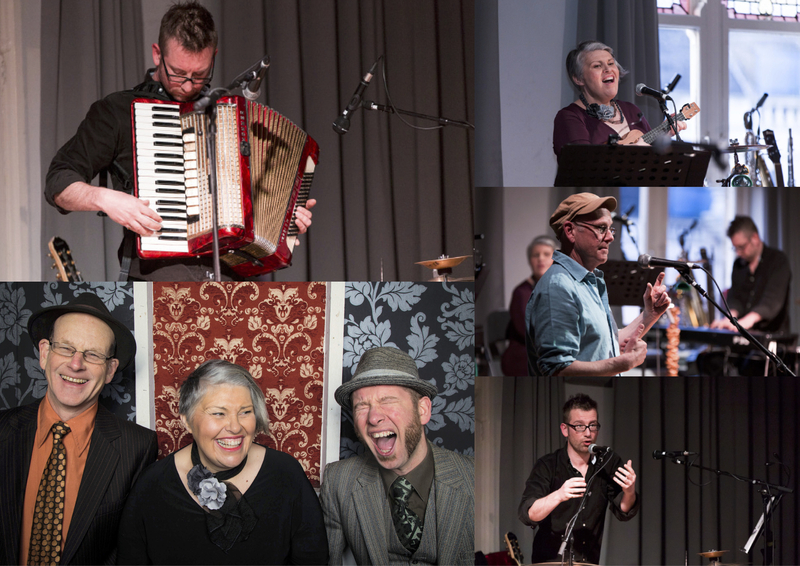 Threshold: Songs, Stories & Hospitality. Come on in and stay a while. Take off your coat and warm yourself by the fire. There are stories to tell, songs to sing. A warm bed, a cup of tea and the kindness of strangers. Step over the threshold. Using music, poetry and verbatim testimony Threshold explores the themes of hospitality and our relationships with strangers. It’s a show about how we welcome people into our homes and our lives. With beautiful melodies and heart-rending testimony it tells the story those who leave the safety of home. Threshold is a performance piece by artists Schwa: Peter Spafford, writer and composer, Richard Ormrod, arranger and composer, Jacqui Wicks, vocalist. A super presentation with words and music, musical poetry. Perfectly timed to make everyone think about the influx of people escaping war and poverty all over the world. Libraries tour of Wakefield, Leeds and Bradford in Spring 2017 – dates to be confirmed. As part of the show we offer hospitality to our audience and they are invited to leave a memory in our Guestbook. Take a look at some of the beautiful stories of hospitality and kindness that we have gathered thus far. Funded by Arts Council England , Threshold is a new collaboration between Ossett Observer Presents and Schwa that will tour in Spring/Summer 2016.